Am starting on my 1/48 Tamiya Lancaster. Linus! You beat me to the first Lanc and you certainly beat me when it comes to size ! Pedro! Yep, this campaign the perfect excuse to build something mammoth-sized! Lots of 48-scale planned and they get rather hefty in that scale! I haven't gotten any further than drooling in the box yet but this is my build for this campaign. A friend of mine commented when I told him that I had bought a radial Lanc that it was too odd for him. The opposite is true for me: odd enough to appeal to me ! I've always liked the Lancaster with radials. I've also invested in a moderate amount of after market stuff (there is enough etched metal out there to drive anyone to bankruptcy or into the asylum or possibly both! ), I picked the stuff that seems to me to be the most useful: wheels, gun barrels, interior stuff and canopy masks. I'll probably do a bit of a soft start on this one while I finish my 110, I'll keep you posted! Nice, Lancs in 2 scales...anyone planning the new 1/32 version from HK?? Pedro! I much prefer the 188 to the Condor. And I'll enjoy your struggle with that kit to the fullest ! I think I'll only seen it built once during the last 20+ years or so ... I trust you to pull it through though and it sure is a looker! Thanks for the encouragement having built the 88 from Dragon I assume the dos and don’ts are the same here. Magnus that radial Lanc is going to be interesting to see. Michael I thought my 1/48 Lanc was going to be big but that B-17 must be massive. If I decide to do the Fencer, I'll tackle the 1/72 Dragon kit. 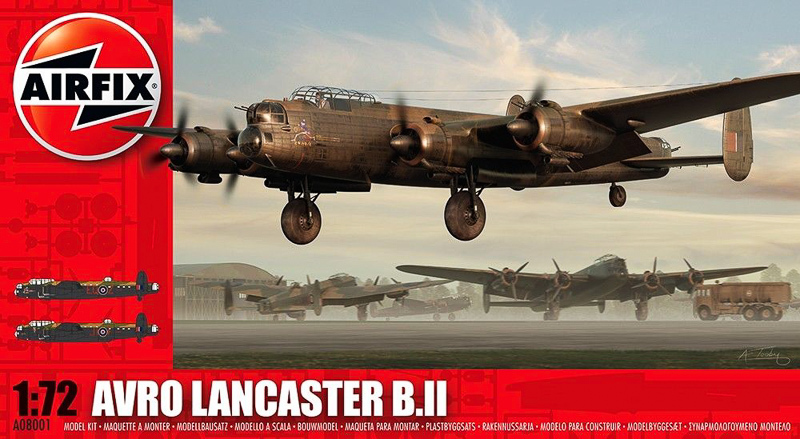 I have another Lancaster to add to the campaign. I hope it won't get boring. The plane is absolutely humongous. I cannot even imagine how that 1:48 will look like. I agree Pedro but you'd just about need an aerodrome of your own to display the two of them! Not to mention the cost of said 1/32 scale B-24! I shudder to think what they'll put the retail price at. .... I'll probably do a bit of a soft start on this one while I finish my 110, I'll keep you posted! Great kits and participants in this campaign. With a "Fencer" in, it should be a good reason to take part. 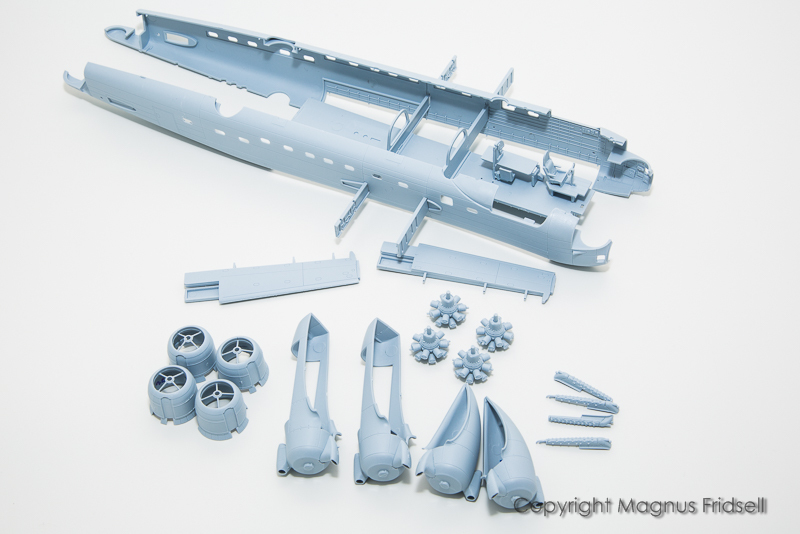 Revell's 1/72 kit or a B-2 Spirit - same scale? Maybe get the Lanc too, when it comes out! Of course, I'd need a new house to have room for them. On the other hand, that wouldn't be a big problem either since my wife would kick me out when she found out I'd bought all three! Shrimpman! So nice to have some company and I would really love to see that Lanc in a white Far East scheme ! Torsten! I've noted the irony of it all! I promise to take a friendship-photo of the two when both are finished! I've been down with a second bout of flu (or whatever virus it is) so I haven't felt like painting the 110, instead spending time doing some sub-assemblies for the Lancaster. There really are a few of them, small kits in themselves. So far I can report good fit and easy construction, well done Airfix! 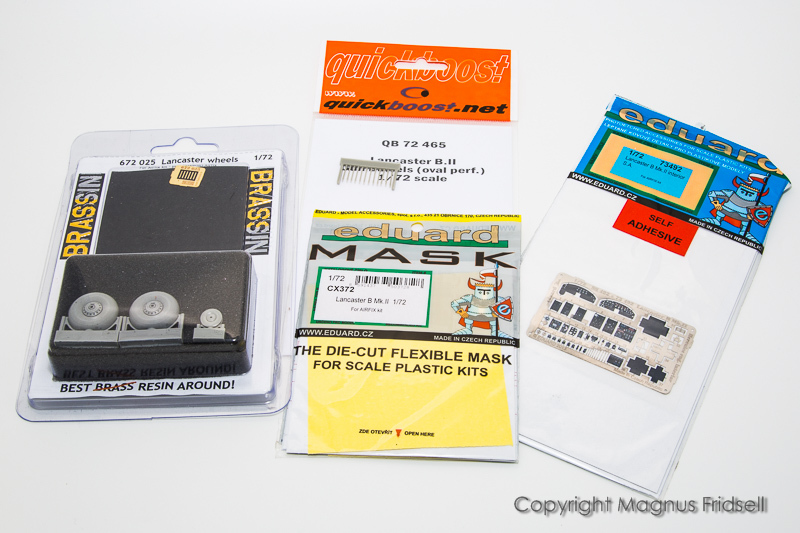 Even if it is a big kit it isn't complex and, for anyone besides me, should prove to be a fairly quick build ! 1. 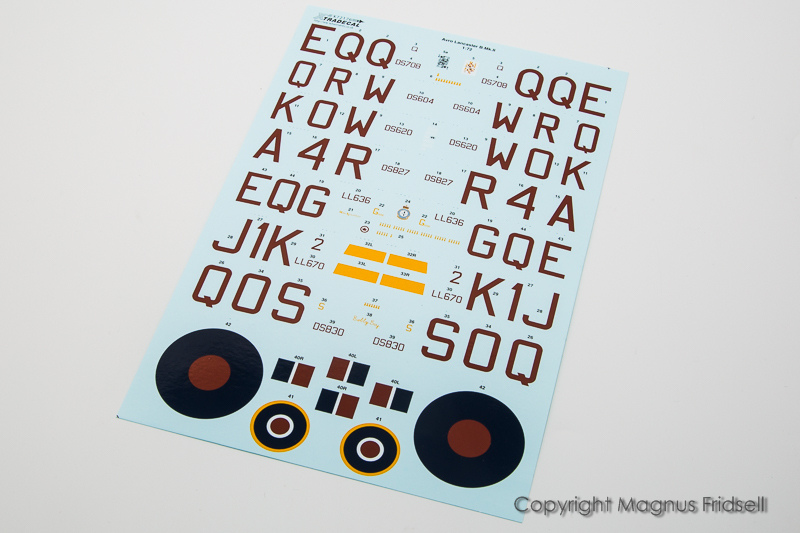 Can I use a Revell F-4 C/D Phantom II 1:48 Model No 04583 for this campaign as it appears as a fighter bomber on the net? 2. I started this kit a couple of years ago and have removed all parts from their sprues and started on the cockpit. Is this likely to infringe the 25% rule? No, sorry, I don't think so. The F-4 is a fighter used as a fighter bomber and I think that's against rule 1. Hope you can find something else, or maybe join the Vietnam Campaign. Hope you can find something else. No problem. I will have a look in my small stash. 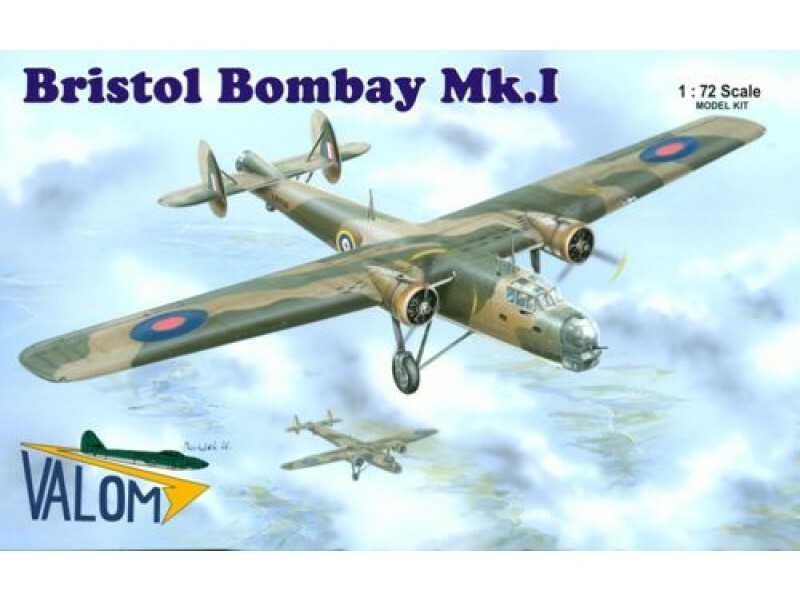 It may have to be one of my airfix Lancasters. My Bristol Bombay kit arrived today. That one's a bit unusual, windows on a bomber? Never heard of it (which isn't saying much). Can you share the box art? 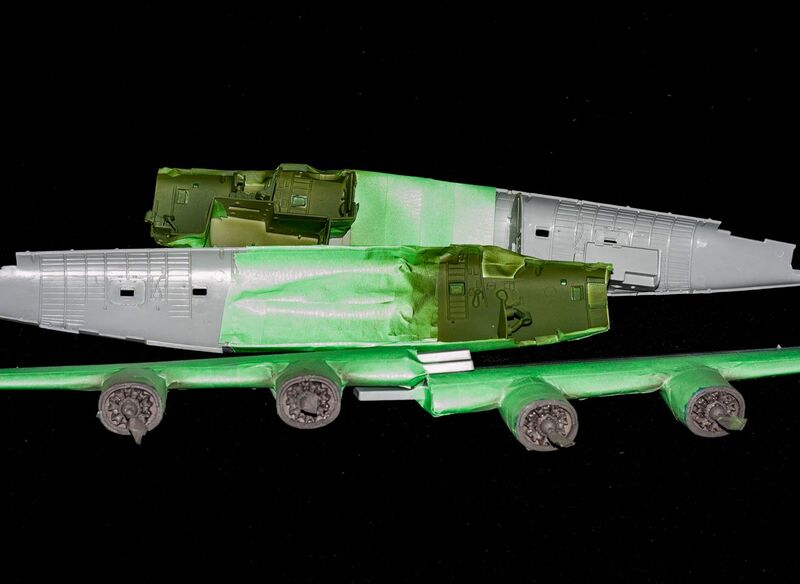 Engines painted,next up paint detail and then close her up. Removed by original poster on 04/03/18 - 02:00:12 (GMT).